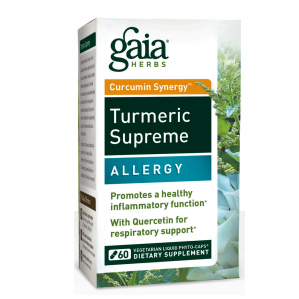 For thousands of years Turmeric has been valued in Ayurveda, the traditional medicine system of India. 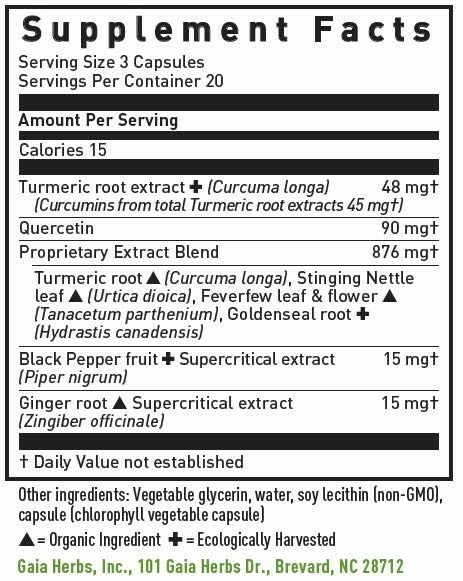 Today, science has identified compounds in Turmeric, curcumins in particular, which support healthy inflammatory function - maintaining overall health and vitality. Adults take 2 to 3 capsules 2 times daily between meals.